Final preparations are being made for First Night Boston. In anticipation of one of Boston's biggest year-end celebrations, Mayor Marty Walsh announced public safety measures for the event Friday afternoon. Walsh was joined by Police Commissioner William Gross and Fire Commissioner Joseph Finn Boston City Hall's Eagle Room. "As always, safety is our number one priority in the city of Boston every single night, but no different than on New Year's Eve night," said Walsh. Officials stressed that First Night Boston 2019 is a family event, and asked for people to refrain from drinking alcohol or smoking marijuana in public. 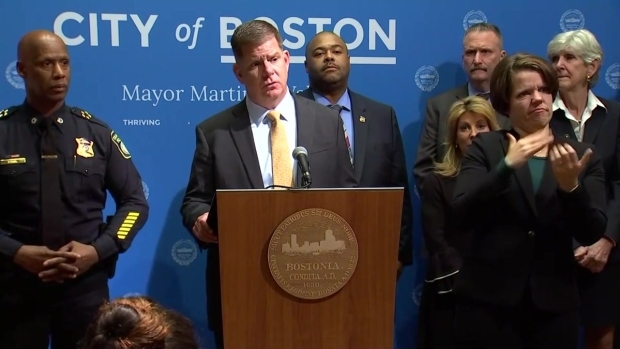 City officials announced public safety measures Friday ahead of First Night Boston. Gross said there will be uniformed and undercover officers at First Night Boston, but added there will also be officers in Boston's neighborhood. "Respect each other, be patient, there's going to be a lot of people," Gross said. "Just respect each other." Although Boston law enforcement officials have not received any credible threats against the event, Gross asked for those attending First Night Boston to be eyes and ears for law enforcement if they see something suspicious. Walsh said because First Night is an entirely outdoor event, authorities want people to dress warm and look out for one another. He also said if people drink, to do so responsibly. "Be careful if you're drinking, be careful if you think you can take off your jackets and run around the town because of the cold weather. It could be dangerous to you," warned Walsh. First Night Boston's events will begin at noon on Dec. 31 and continue through midnight to ring in 2019 with a huge celebration. Live music, a pyrotechnics display and ice sculptures are boasted at the free event in Copley Square. 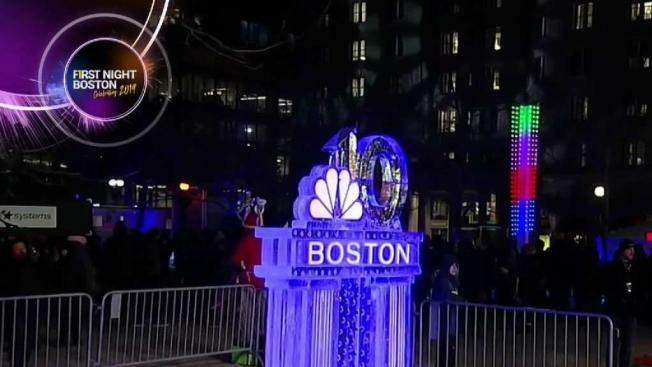 Join NBC10 Boston, necn and Telemundo Nueva Inglaterra at First Night Boston on New Year's Eve in Boston's Copley Square. Click here for more information on First Night Boston.